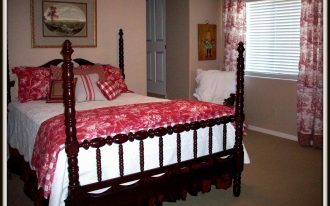 Having a king size bed frame is a great idea for you and your couples to have a great sleeping place. 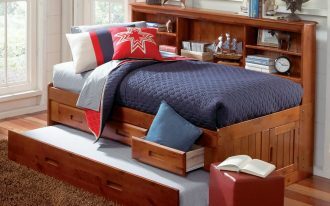 Find a good design and bed frame’s materials so that you can get the best durability and nice sleeping experience. 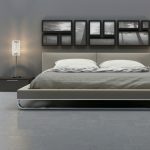 As you can see in the pictures, there are several modern king size bed frames for your inspiration. Let’s check these out! 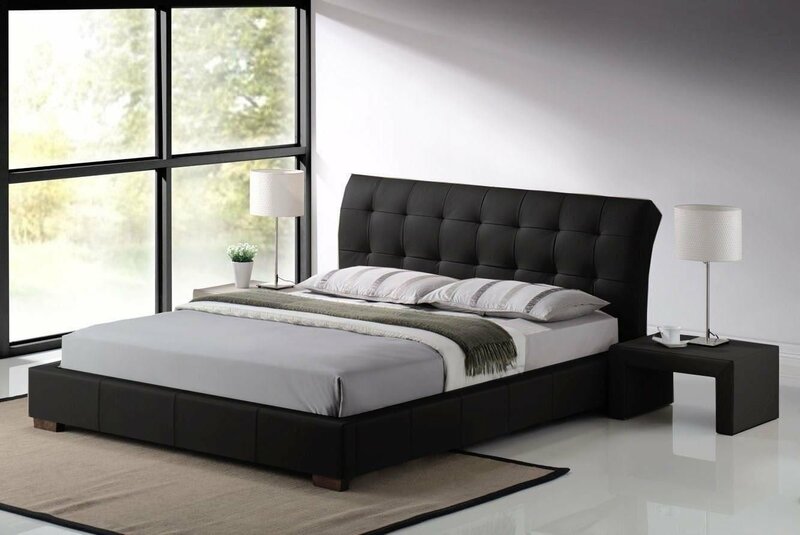 First, you can choose a black modern king size platform bed frame to present stylish vibes in your bedroom. 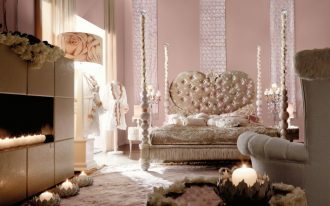 The tufted accent on the headboard brings an elegant outlook. 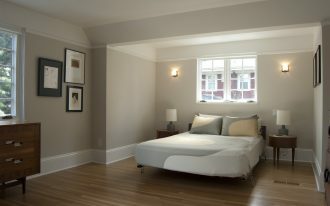 If you want to decorate this frame in your room, you may combine it with two side bed tables in the same finishing. Don’t forget to put table lamps on table to enlighten your room decoration. 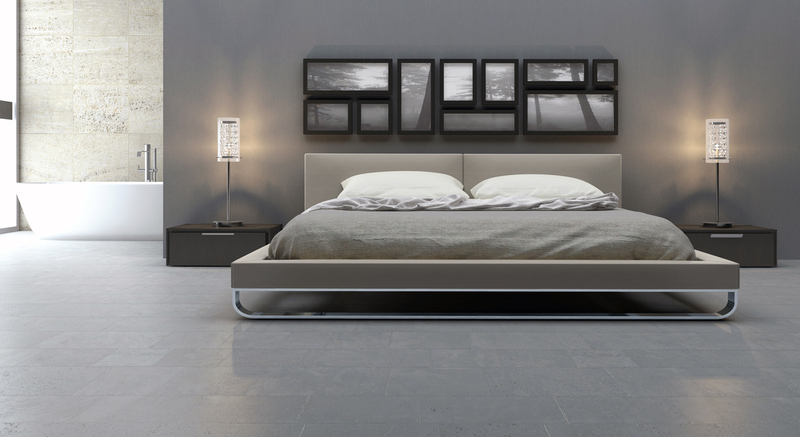 Well, the platform modern king size bed frame seems to be a hot item to be chosen by the costumers. 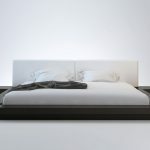 You can choose a wooden platform bed frame which the design is timeless and always bring sophistication to your home decor. 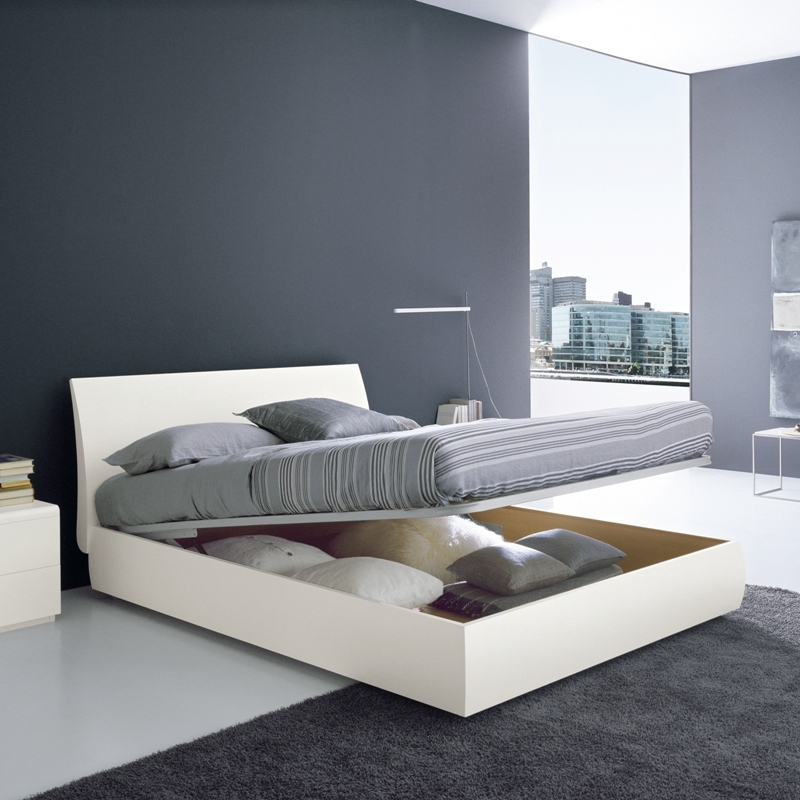 As the option, you can choose the white platform bed as presented in the pictures. 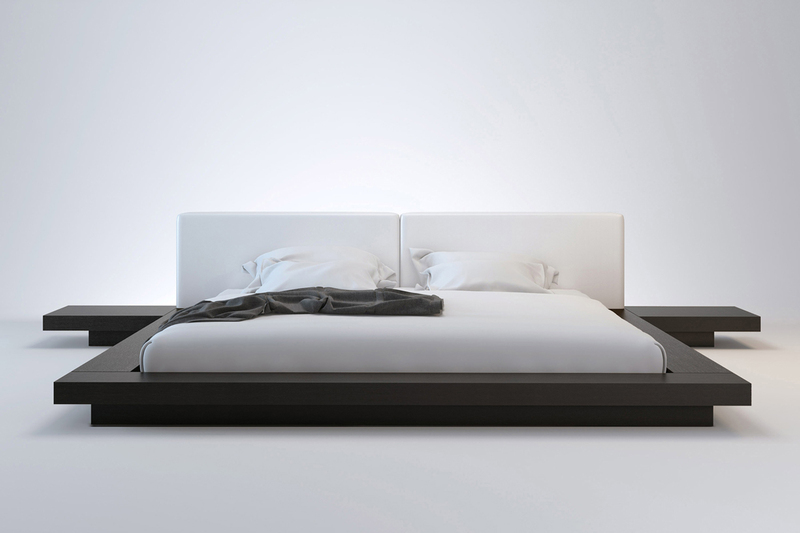 I bet that you will love lingering in this bed due to its comfort and beautiful design. 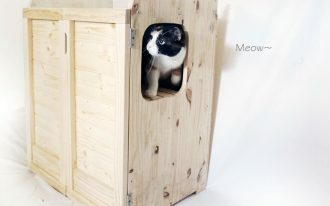 You can match it with black and white bedding set in order to present the fascinating and comfy outlook. Adorn the room with dried twig which is put in a large glass vase. 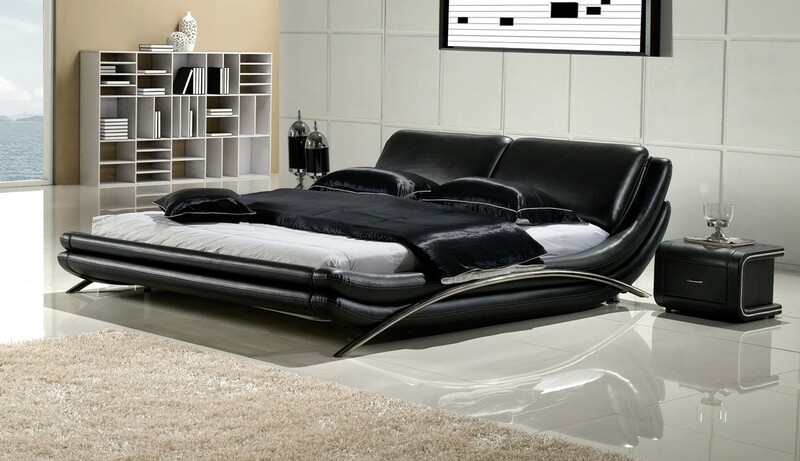 You probably will fall in love to see this classy and modern black leather bed frame. 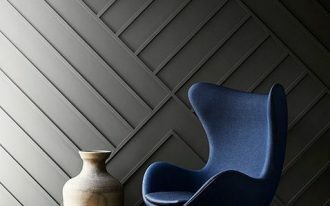 The curved design is insanely gorgeous! 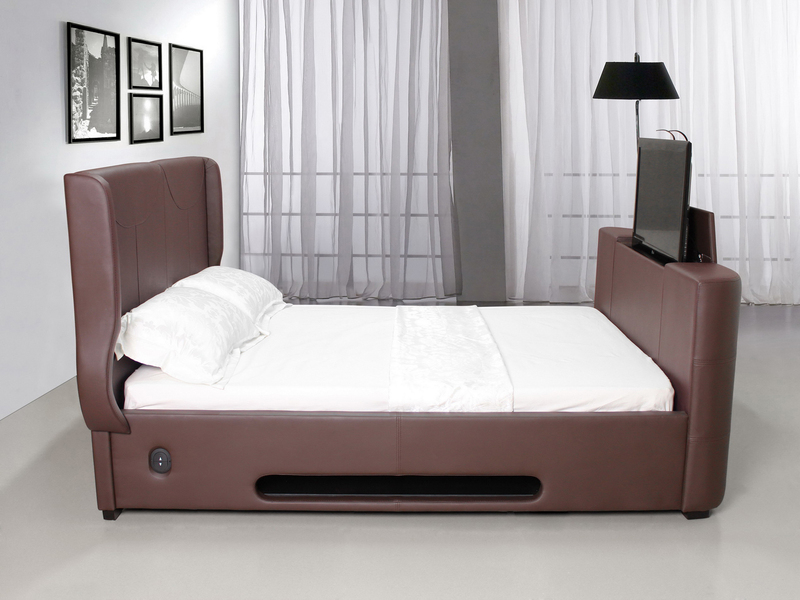 This bed will be able to spoil you with its comfort and elegance design. For more comfortable bedroom ideas, you can pair it with a small night stand in a black scheme and put a large area rug in front of the bed.